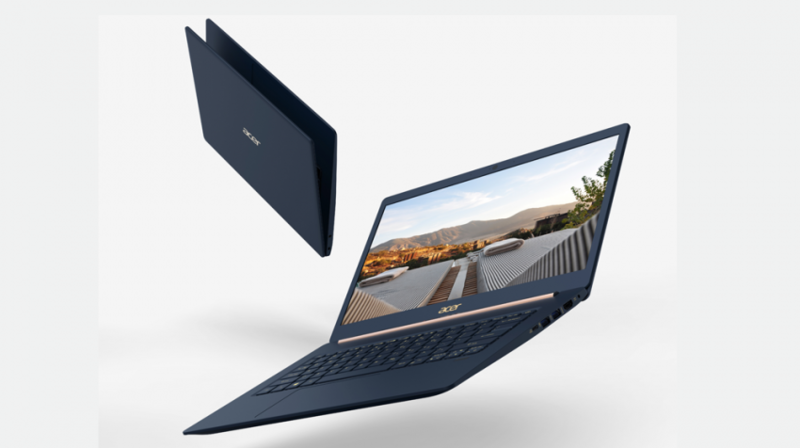 Acer has just announced a host of new devices, including the Swift 5 and Swift 3 laptops, the bigger of them claimed as the lightest 15-inch notebook in the world. In addition to the Swift 5 and 3, Acer also announced what it calls the thinnest laptop in the world with the Swift 7. Right now, there’s not much detail about that particular model, except it will have a 92% screen-to-body ratio and will be powered by an 8th-generation Intel Core i7 processor. The trend toward lighter and more powerful laptops and notebooks gives users who demand these specs more options than ever. 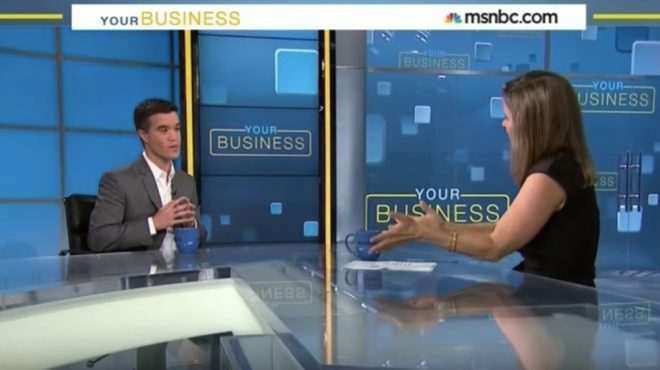 For small businesses in the creative field, developers, programmers and even data scientists, it means the ability to work from anywhere. While these two devices have some impressive features, the one getting the biggest headline is how thin and light they are. 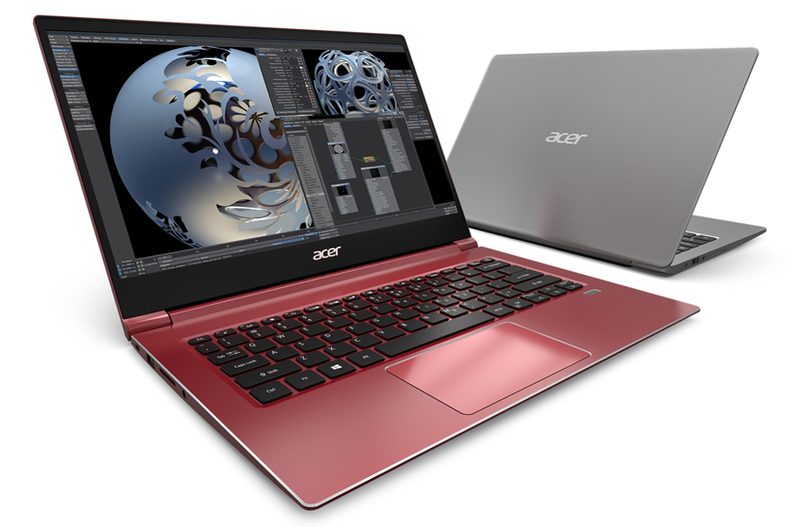 Regarding the Swift 5, in a release, Jerry Hou, General Manager of Consumer Notebooks and IT Products Business for Acer Inc., explained how Acer is becoming synonymous with light and powerful devices. 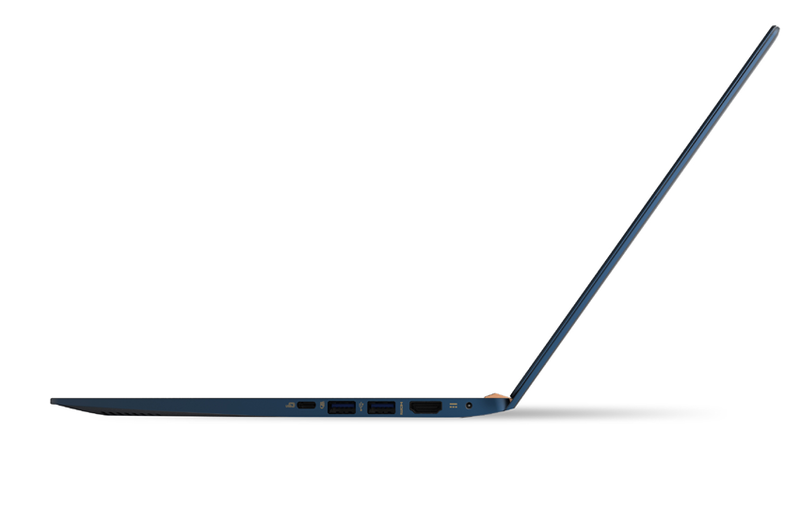 At only 2.18 pounds and with a width of just 0.63 inches, the Swift 5 is light and thin, especially when you consider what it is packing. 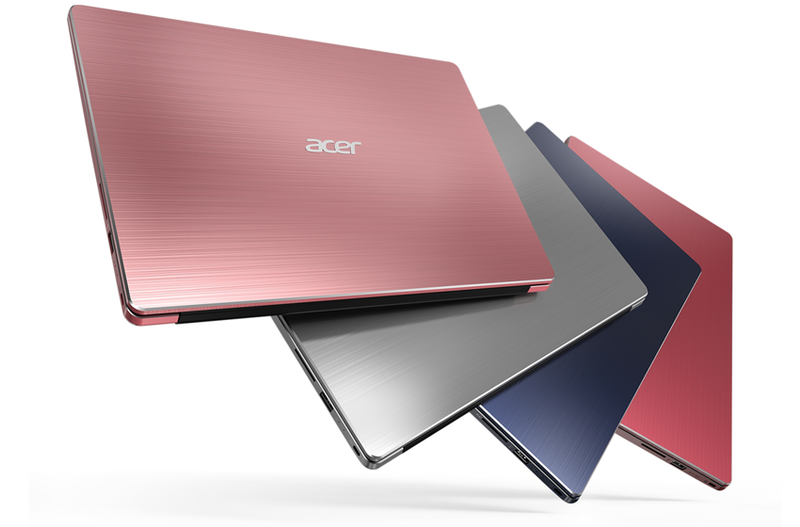 This is made possible with what Acer calls ground-breaking design featuring top and bottom covers constructed from magnesium-lithium alloy. The top houses a 15.6-inch full HD 1920×1080 IPS touchscreen with ultra-narrow bezels measuring just 0.23 inches, which gives the laptop a 87.6% screen to body ratio. The bottom has the 8th Generation Intel Core i7-8565U and Core i5-8265U processors which can be configured with up to 16GB of RAM and up to 1TB of NVMe PCIe SSD storage. The connectivity and ports include 2×2 802.11ac wireless with Gigabit performance, USB 3.1 Type-C Gen-2 port with high-speed 10 Gbps data transfers, two USB 3.1 Type-A ports (one with power-off charging functionality), and an HDMI port. The Swift 3 has several different versions available with both 13.3-inch and 14-inch displays featuring slimmer bezels than the previous models. The 13.3-inch notebook will have a full HD 1920×1080 13.3-inch display and an option for integrated 4G LTE but weighs in at only 2.86 pounds. It is also just as thin as the Swift 5. You can get up to 8 GB of DDR4 RAM and up to 512 GB NVMe PCIe SSDs with a battery life that should hold you for up to 13 hours. The 14-inch display Swift 3 has four different versions with pretty much the same configurations. They all have the same full HD 14-inch display, 8th Gen Intel Core i7-8565U/i5-8265U/i3-8145U processors, up to 8GB of DDR4 RAM, up to 512GB PCIe NVMe SSDs, and an option for discrete NVIDIA GeForce MX150 graphics (for the SF314-55) . The models which differ, the SF314-56 and SF-314-56G are designed slightly larger to add more storage and they come with an extra-large touchpad. Connectivity and ports include a 2×2 802.11ac Gigabit WiFi and multiple ports including USB 3.1 Type-C Gen 2. The Acer Swift 5 with a 15-inch display (SF515-51T) will be available in North America in January 2019, starting at $1,099. The Acer Swift 3 with 14-inch displays (SF314-55 and SF314-56) will be available in North America in November, starting at $799.99. The Acer Swift 3 with 13-inch display (SF313-51) will be available in EMEA in October starting at €799. No word yet on availability in the U.S.
Acer Laptops are durable and have good performance and computing power. However, what I don’t like about acer laptops is that they are bit heavy. Hopefully this swift series laptops are quite light and have good speed and performance. Technology is always moving forward and these new laptops from Acer sound like they are taking things to the next level. 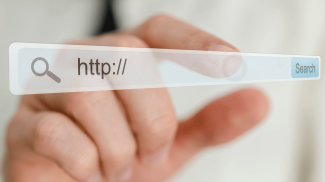 Brilliant post thanks for sharing!